Dr. J. Alec Dale, Ph.D.
Sarah earned her Bachelor's Degree in Sociology from Thiel College and her Master's Degree in Social Administration from Case Western Reserve University. Prior to working at Neighborhood Counseling Services, she had vast range of experience in community mental health, foster care, residential treatment, and community based services. 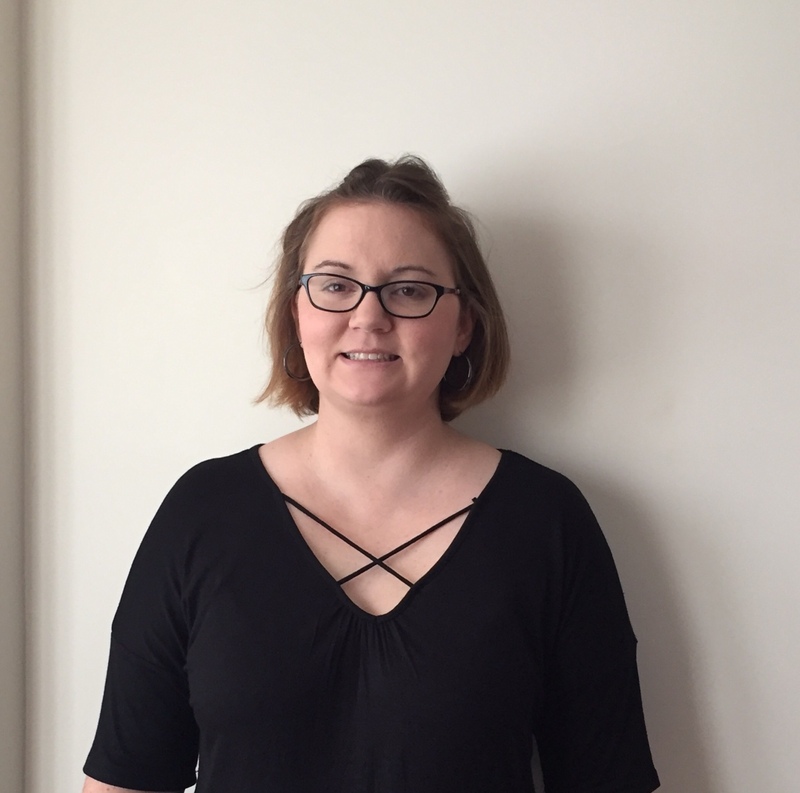 Sarah is a licensed clinical social worker who focuses her work on topics of depression, anxiety, faith, trauma, grief, and adjustment issues. Her goal is to instill hope and healing in her clients in order to improve and maintain their quality of life. 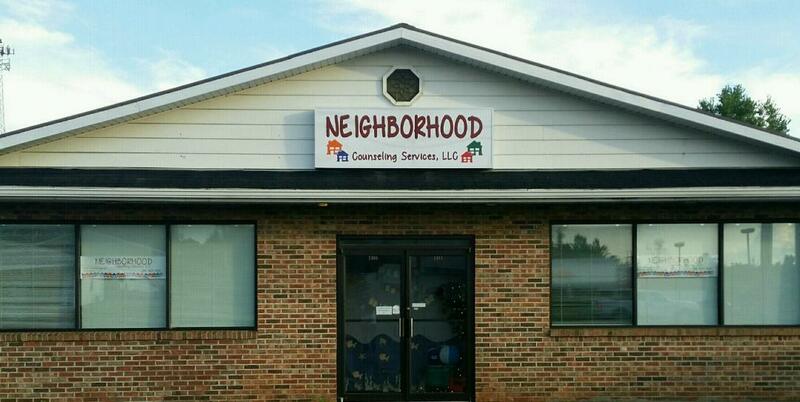 © Copyright 2014 Neighborhood Counseling Services, LLC. All Rights Reserved.